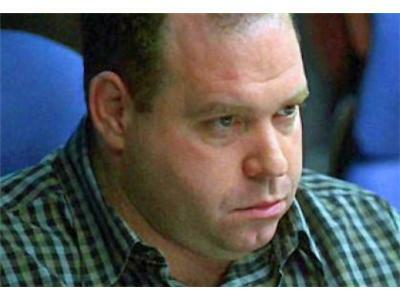 Louis Lombardi is best known as the unconventional hero and fan favorite, "Edgar Stiles" on the Emmy-Award-winning, "24," and as FBI agent "Skip Lipari," in the acclaimed HBO series, "The Sopranos." Louis can next be seen as "Archie," in the the upcoming theatrical release, "Runner Runner," starring Ben Affleck and Justin Timberlake, and joins the cast of TNT's drama, "Lost Angels," this fall, as "Stucky." As if all of that isn't enough to keep him busy, Louis went back to his Italian roots, and launched his own gourmet Italian food line, "Lombardi's," which debuted on September 19th. This authentic Italian line consists of pastas, sauces, olive oils and olives imported directly from Italy. Louis wants to show families that it is easier and healthier to make a home cooked meal than to go through a drive-thru. Born and raised in the Bronx, Lombardi's acting career took off after starring in the Sundance Film Festival's Grand Jury Prize nominee, "Amongst Friends," directed by Rob Weiss. Lombardi caught the attention of Academy Award-winning director, Oliver Stone, who cast Lombardi in in his next film, "Natural Born Killers," alongside Woody Harrelson, Robert Downey Jr., Tommy Lee Jones, and Juliette Lewis. Other notable big screen films include Academy Award winner, "The Usual Suspects," and cult classics "Suicide Kings," and "Animals," as Rob Schneider's best friend. 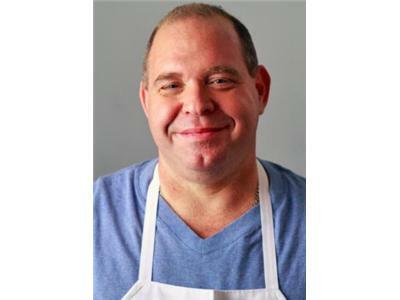 Louis' love of food also inspired "Doughboys," a film festival favorite, starring Lombardi, Vincent Pastore, Andrew Keegan and Mike Starr. 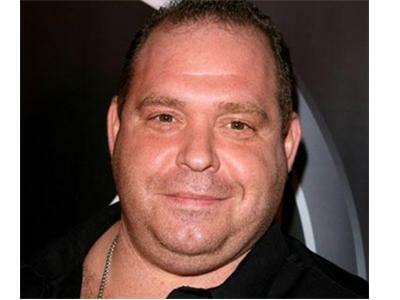 He's been seen on television shows as well, including "Entourage," "Ugly Betty," and "NYPD Blue," to name a few.